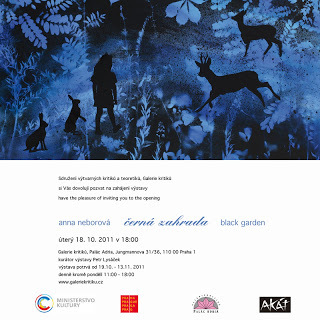 My friend Anna Neborová has an exhibition opening in Palác Adria in Jungmannova Str. in Prague 1. Opening is on Tuesday, October 18 at 6 pm, exhibition runs until November 13, 2011 – all of it in Galerie kritiků in Palác Adria.